This weeks message is based on John 20. There are several readings associated with this weeks sermon which touches on the Passover meal which Jesus and his disciples would have partaken in in their day. 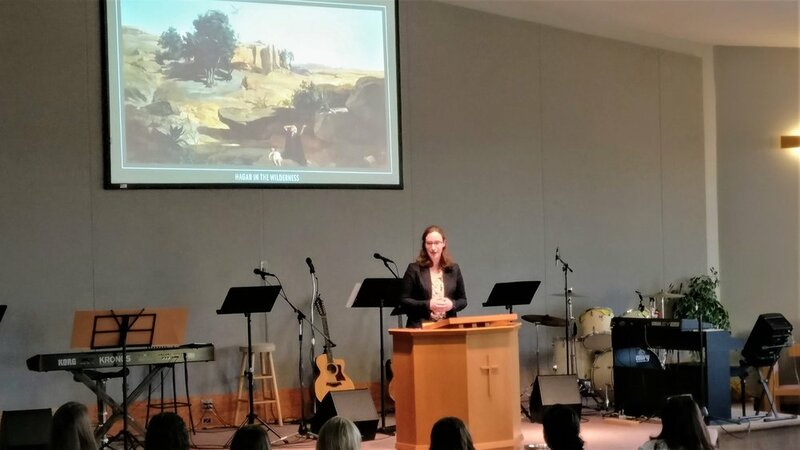 We were blessed this week to have Emma Clarke, our student minister, deliver her first sermon in front of friend and family here at Amberlea. The message this week was delivered by several of the congregation who have recently returned from a trip to Israel called ‘ Walking in the Steps of Jesus’. Each of these presenters describe what experience had the greatest impact on them and their faith. Click on the picture to see the other images chosen by the speakers. We were pleased to have Sandrah Mashingaidze step up and deliver the message this week after our scheduled speaker became unavailable due to illness.